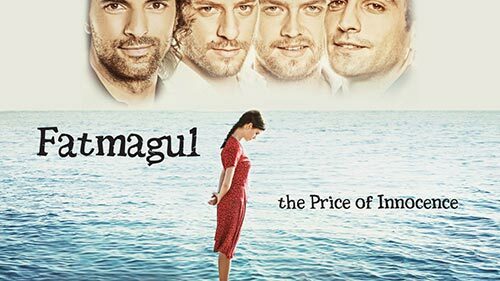 A Turkish telenovela about Fatmagul, a beautiful and naive girl from Ildiri, a village on the Aegean coast. She plans to marry Mustafa in the summer but an unspeakable tragedy derails her plans. Forced to marry a villain to protect her family's honour, Fatmagul never gives in to bitterness. She silently perseveres her many ordeals until love triumphs, justice is served and her life is turned around. 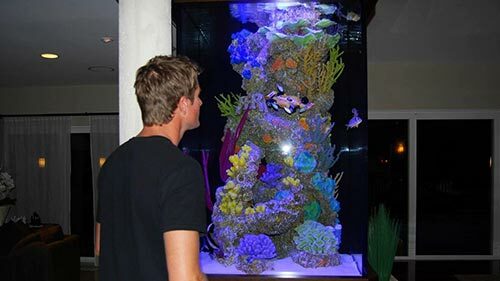 Extreme fish tanks have become the ultimate status symbol and the people who are on the cutting edge are in high demand. Seamlessly blending nature, high fashion and aquatic engineering, these teams of Extreme Fish Tank builders prove time and time again, that if you can dream it they can build it. It takes unparalleled skill, creativity and teamwork to pull off the most extreme of these tanks and the building process is nowhere as serene as the final product. And with high profile clients spending huge sums of money, this job is as pressure filled as the massive underwater creations they make. Claws is back, and the fierce women of the Nail Artisans of Manatee County are now under new management - the Russians. While it has always been Desna's mission to break free of the redneck syndicate and become her own boss, last season saw her trade one crime boss for another as the Russian mob took control of both the pain clinic and the salon. With new Russian management comes new problems for the women to navigate. Texas Ranger Cordell Walker (Chuck Norris), one of the last old-fashioned heroes of the West, is a protective friend but a relentless foe who will stop at nothing to bring a criminal to justice. Walker works on instinct, often drawing on the traditions of his Native American ancestors. His partner, James Trivette, has a more modern approach to crime-solving. C.D. Parker, a retired Ranger, and Alex Cahill, the county assistant district attorney who shares a mutual attraction with Walker, support the Rangers in their battle to serve justice.